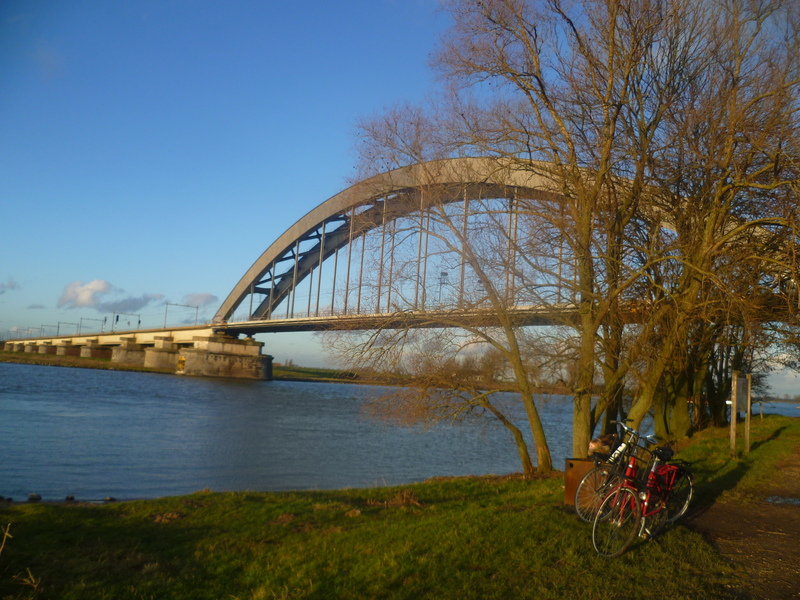 We went walking near the River Lek and despite the mud (!!) 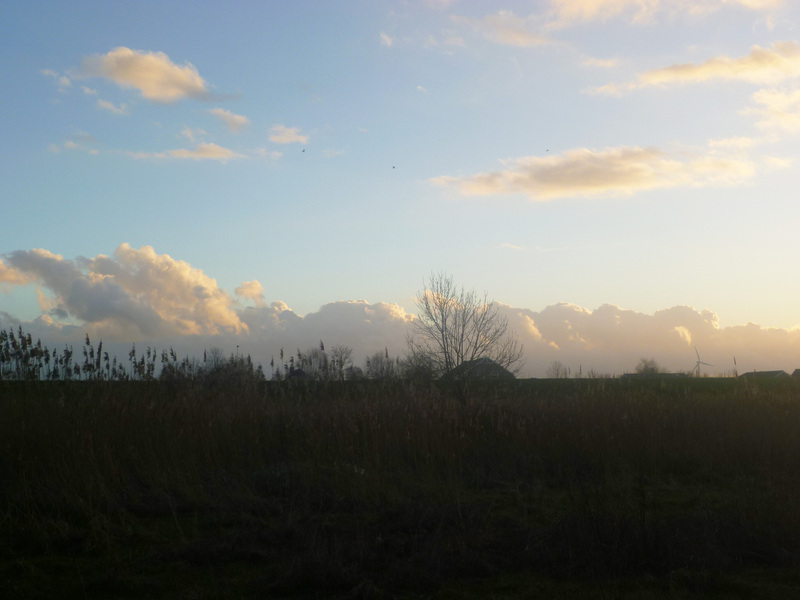 it was a beautiful stroll around the countryside. 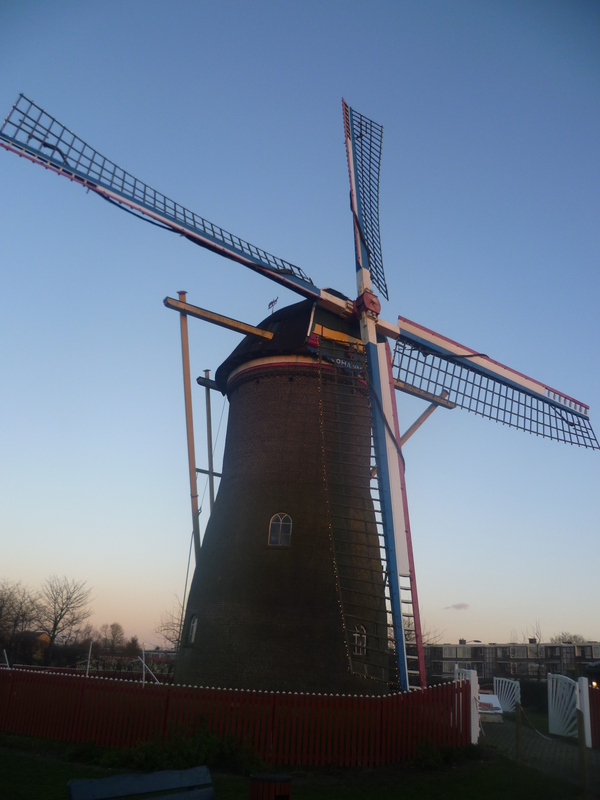 We went to Bolderburen which is home to a pancake restaurant, a kid’s farm / playground and a beautiful windmill called molen Johanna (molen = mill). Molen Johanna was built in 1888 as a grondzeiler – a windmill that can be operated from the ground. Originally, in 1878 a wooden mill stood in its place, however it completely burned down in 1888 and was rebuilt (in just 4 months) as the present stone mill in 1888. It has had many restorations over the years and is looking stunningly beautiful 126 years later! 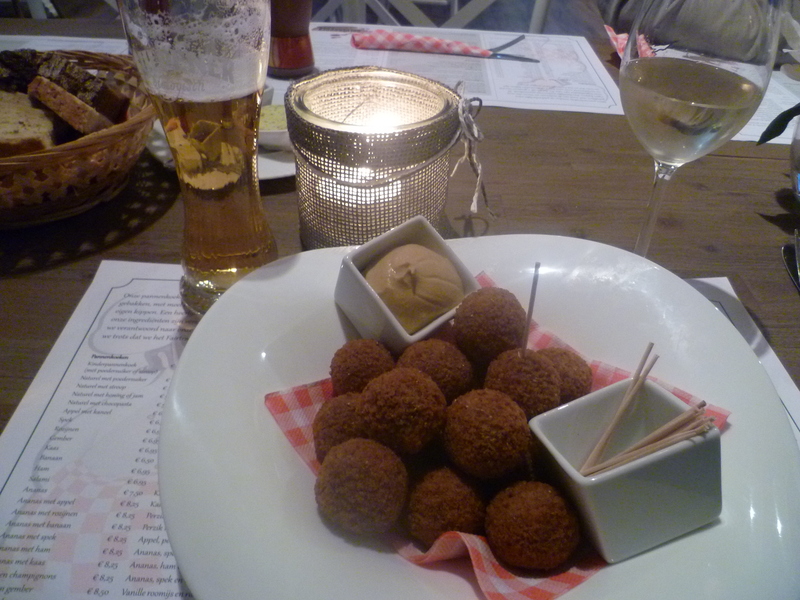 Anyway, back to borreltijd… guess what I had?? 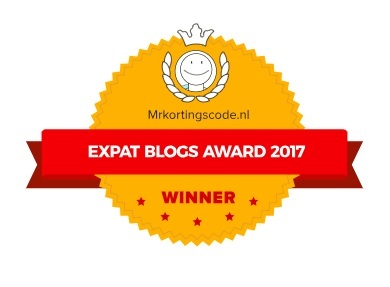 BITTERBALLEN, natuurlijk!! 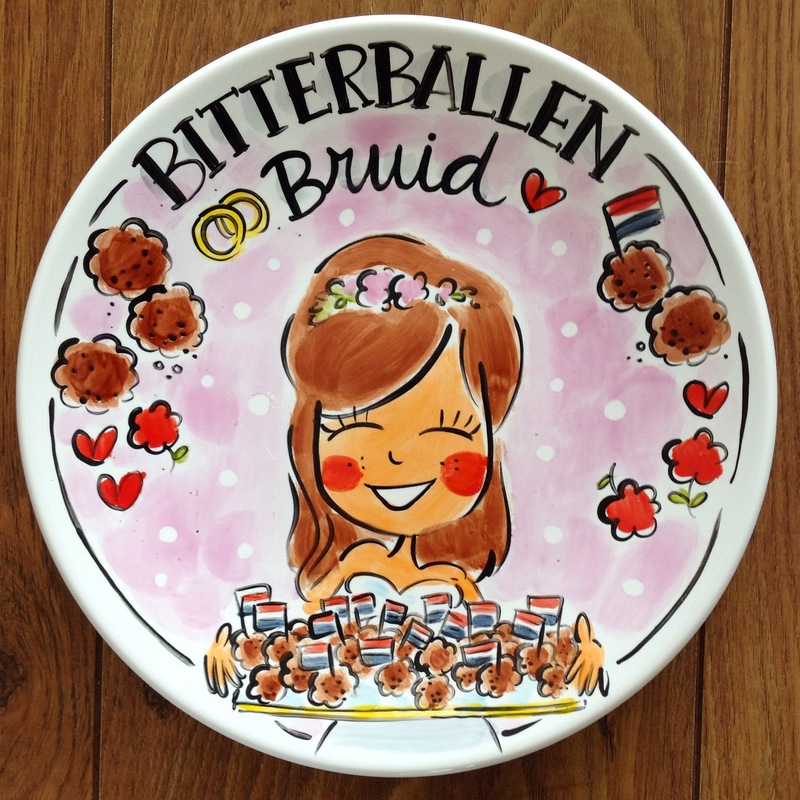 Have you tried bitterballen? Where’s your favourite place to eat them?